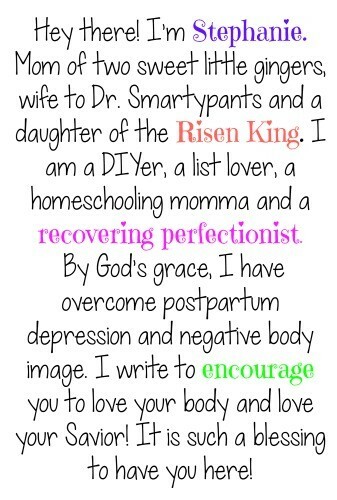 We all know her as the Proverbs 31 woman aka the “ideal woman.” She sounds like she is pretty dang perfect. She can multi-task like there is no tomorrow. She is a wonderful wife that pleases her husband. She is a hard worker, organized and wise. She has so many awesome characteristics that I just don’t know that I can ever be like her. But…wait…God says I can! The ideal woman wasn’t just born ideal. It took time. It was a process. It IS a process for us. 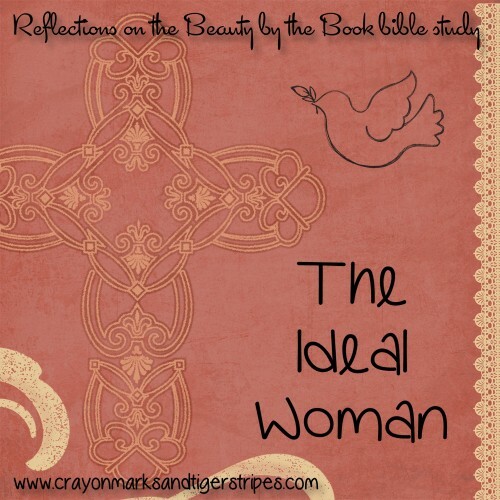 We can all be “ideal women in the making.” Let’s look at the scripture and explore the characteristics of the Ideal Woman. She is trustworthy. Her husband trust her fully, and he trust her judgment. She is a noble wife that uplifts her husband. She enriches his life and others lives. People confide in her because people trust her. When she sees a need, she tries to meet it. Whether this is a need of a friend, a family member, a child, her husband or a stranger, she tries to meet the need. She is a multi-tasker and stays busy. She is not lazy, and she has a reputation of being a good worker. She is a servant to her family. She makes a plan and she works it! 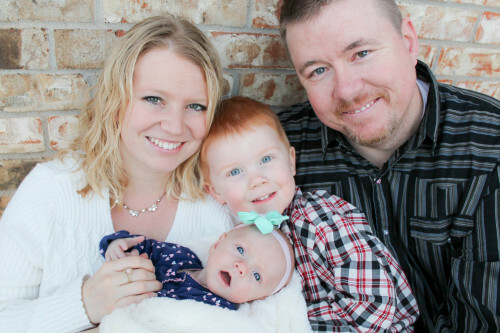 She is a planner, an organizer, and she is skilled in keeping her household running smoothly. She trains up her children to know the Lord. She is an organized planner and overseer. She has a plan for herself and for others in her house. She plans ahead! She does not procrastinate! She is a gracious giver. She goes beyond her 10% tithe. She not only donates financially to those in need, but she also donates her time. She is always willing to extend a helping hand. She is a business woman. What about those of us that are stay at home moms and don’t actually bring in an “income?” I am no theologian, but I think that this verse goes beyond just bringing in the dough. I believe that I am a “good business woman”, although I am currently a stay at home mom. I tend to the kiddo, pay bills, cook dinner, keep the house clean, run my blog “business” etc. Serving my family IS my business. 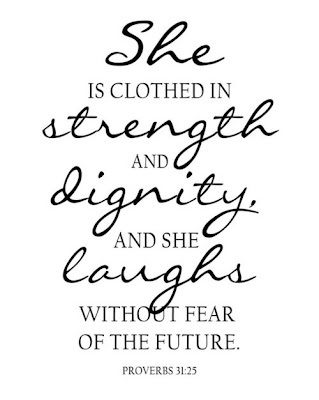 She has no fear of the future because she trusts that God has plans for her. When you trust in Christ and place your confidence in Him, He will place confidence in you. She is NOT an irritating woman or an indiscreet woman! She is wise, kind and she is an encourager to others. She is a Godly example of biblical beauty to her husband and her children and all those around her. 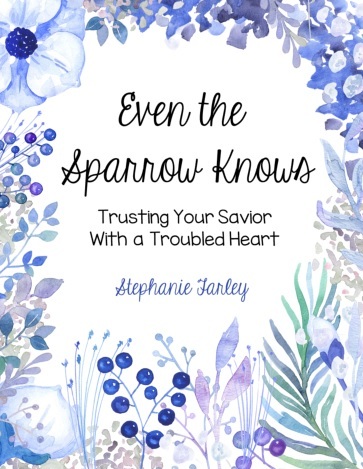 She studies God’s word and she leads a life of biblical beauty. She is a woman who reverences God and gives Him priority. That right there my friends is my favorite bible verse. 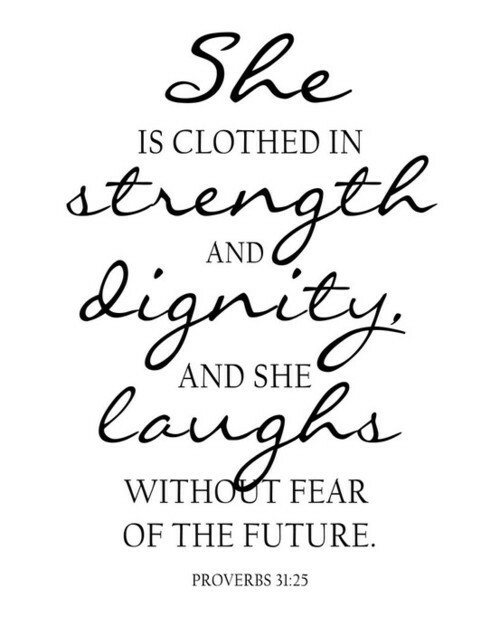 The most important characteristic of the ideal woman is that she fears the Lord. She genuinely gives God priority. Laurie put it perfectly, “When we give God our priority, He prioritizes for us.” Amen! He brings us clarity. The ideal woman wears many hats, and obviously has about a billion responsibilities. But with prudence, she is able to balance it all out. One of the first words used in Proverbs 31 to describe the ideal woman is the word “virtuous.” That word may sound like a “high standard” at first. But you know what? Virtuous means strength, influence and character. We need not be intimidated by the ideal (Proverbs 31) woman because she wasn’t born ideal. She became ideal. It is a process. It is a journey. To study this topic further (which you really should! This bible study is amazing! 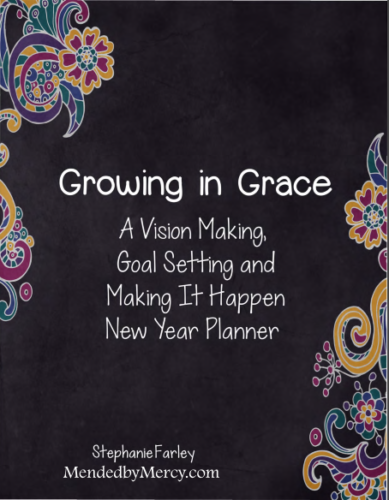 ), check out Laurie Cole’s bible study Beauty by the Book. I hope you have enjoyed this series as much as I did. I strongly suggest that every woman participate in the actual dvd bible study and do the homework that goes with it. It has been a life changing bible study for me! 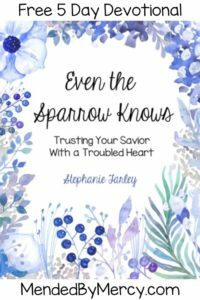 If you missed any posts in this series, I have got them all right here for you! This is such a great passage of Scripture and something good to strive for!